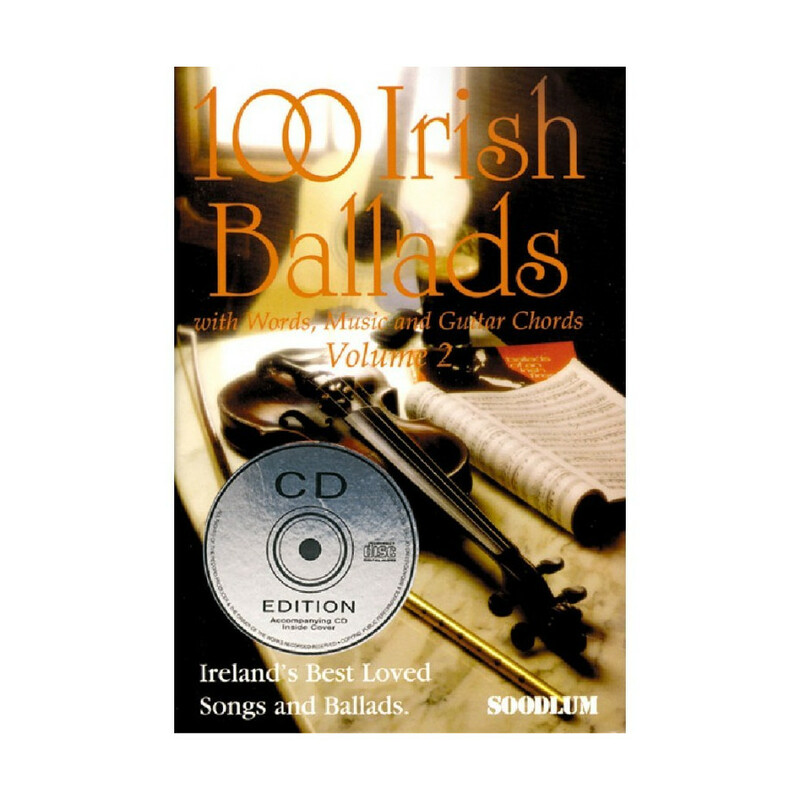 Discover the 100 traditional songs and Irish ballads included on this Irish music pack! CD+Booklet included. Discover the 100 traditional songs and Irish ballads included on this Irish music pack! The pack includes a CD and a booklet with guitar chords and lyrics.